What does creativity mean to the creatives? How do they hone their craft? What kind of processes do they follow? What is the role of the arts and design in today's world? How do they sustain their passions? Creative Sparq speaks to artists and designers about their creative journeys, their philosophies and their outlook towards life. Nandita Das, acclaimed actor, director, activist and the unflinching voice of uncomfortable truths, talks to Nandini Sen Mehra, Contributing Editor, Creative Sparq on her film, Manto, her creative journey and why hope is still that thing with feathers, that never stops in its quest to inspire. Read the interview here. 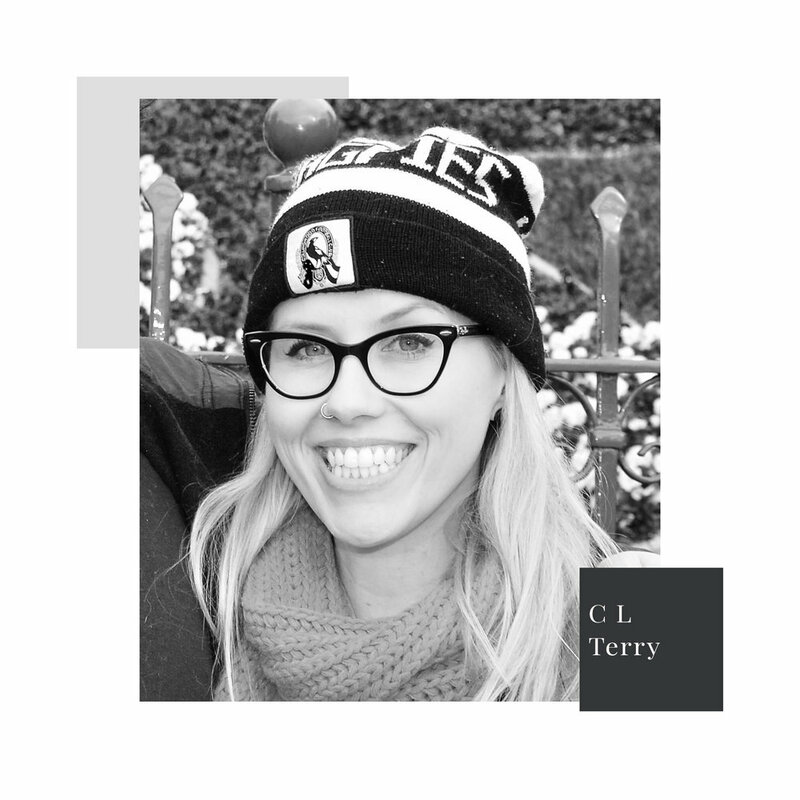 Artist and animator, CL Terry shows us the power of visual storytelling with her bright and intricate animations. She speaks toSimone Bhagat, Contributing Editor, Creative Sparq about what motivates her art, the importance of personal projects that prompt new learning, her life at Disney and her advice to young people starting out in animation to "Draw, draw, draw", but also get out there and have a life!" Read the interview here. 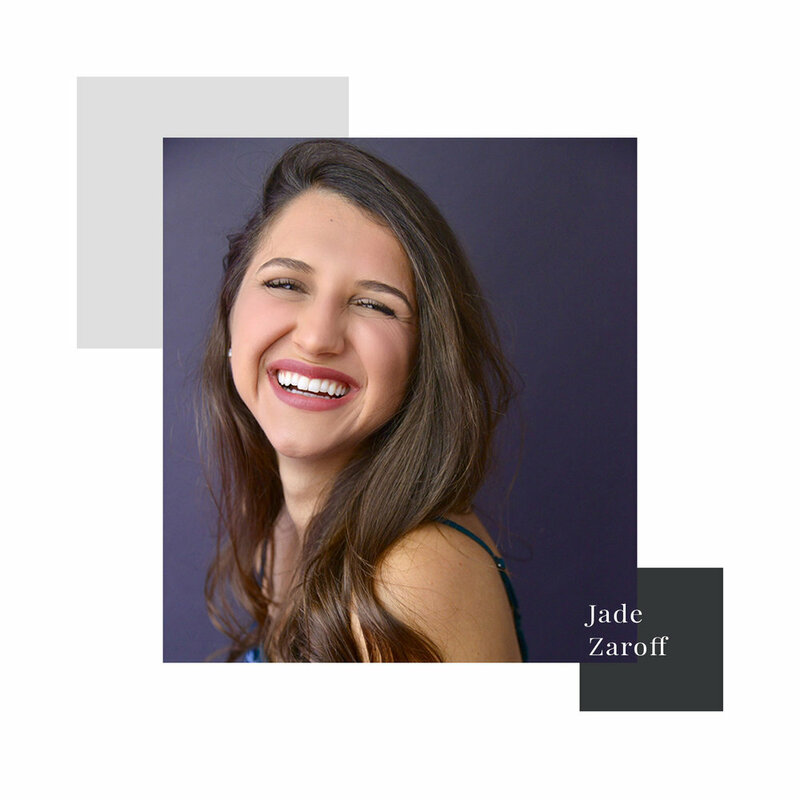 Founder and President of Entertainment for Change (EFC), 23-year old artist, Jade Zaroff is on a mission to empower other young artists to use their talents for positive change in the world. She talks to Simone Bhagat, Contributing Editor, Creative Sparq, about her journey so far, her perspective on creativity and how she wants to inspire other young artists to create change and make a difference. Read the interview here. Award winning author of bestselling novels, former columnist for The International New York Times, former editor for the newsweekly Open, Manu Joseph currently writes on politics and society for the Mint Lounge. He talks to Nandini Sen Mehra, Contributing Editor, Creative Sparq about the interplay of instinct and craft, equanimity in the face of both rejection and success, his creative method and the need to stay true to oneself. Read the interview here. 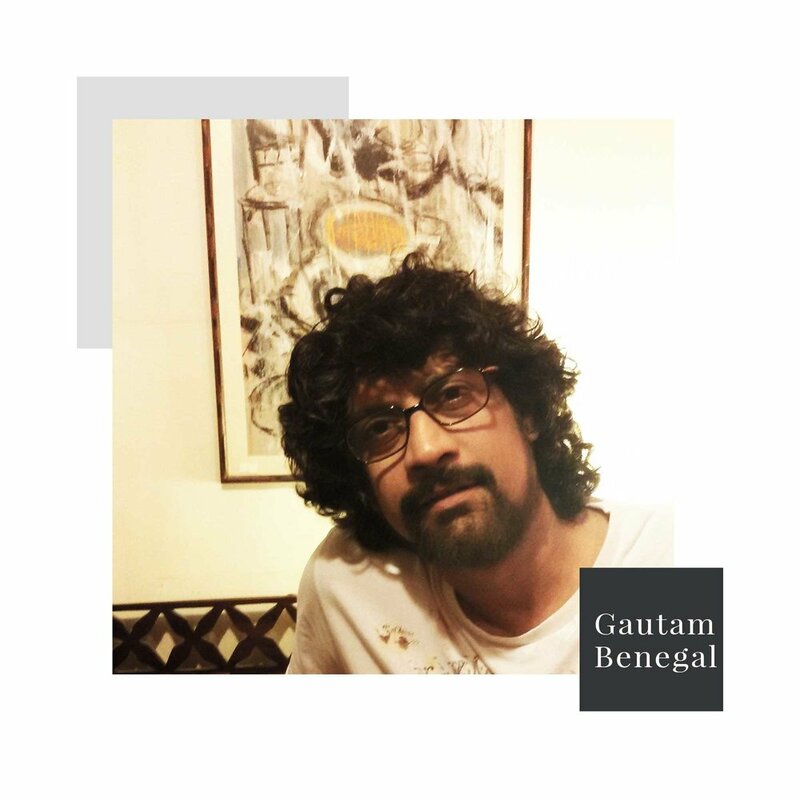 Award winning illustrator, cartoonist, artist, animator and increasingly influential social and political columnist, Mumbai-based, Gautam Benegal, talks to Contributing Editor, Nandini Sen Mehra, about his approach to art and the role of satire in today's world. Read the interview here. With a background in visual arts, designer-entrepeneur, Radhika Mayani talks to Ayesha Kohli, Editor of Creative Sparq, about "putting nature back into people's lives" through her stationery and lifestyle brand, left-handesign. "The heart is silent as it is too subtle, yet it knows when to trust and when to not trust". Hermione Skye, Creative Director of design agency, Wakimukūdō, shares her philosophy-"the Finnish Way of the Heart" with Creative Sparq. 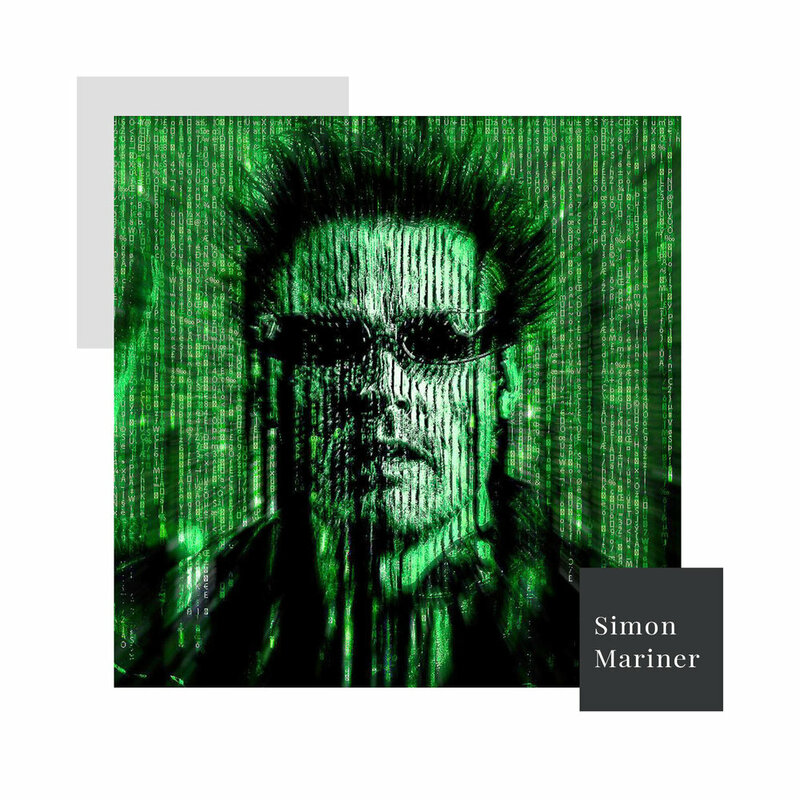 Having grown up in the desert, (Alice Springs, Central Australia), Simon Mariner could have fun with just a stick and some mud and would wonder why kids from the city would get bored so easily. He speaks to Creative Sparq about his love for learning and Mother Nature. Northumbrian seascape painter, Mick Oxley talks to Ayesha Kohli, Founding Editor of Creative Sparq, about his transition from being a PE teacher to an artist, following the diagnosis of a debilitating illness, the challenges he faced, his creative process and the healing power of art. Read the interview here. Based in Singapore, German-born, Sandra Macheroux is a street and cityscape photographer, whose works on canvas, photographic paper and metal have garnered many fans. 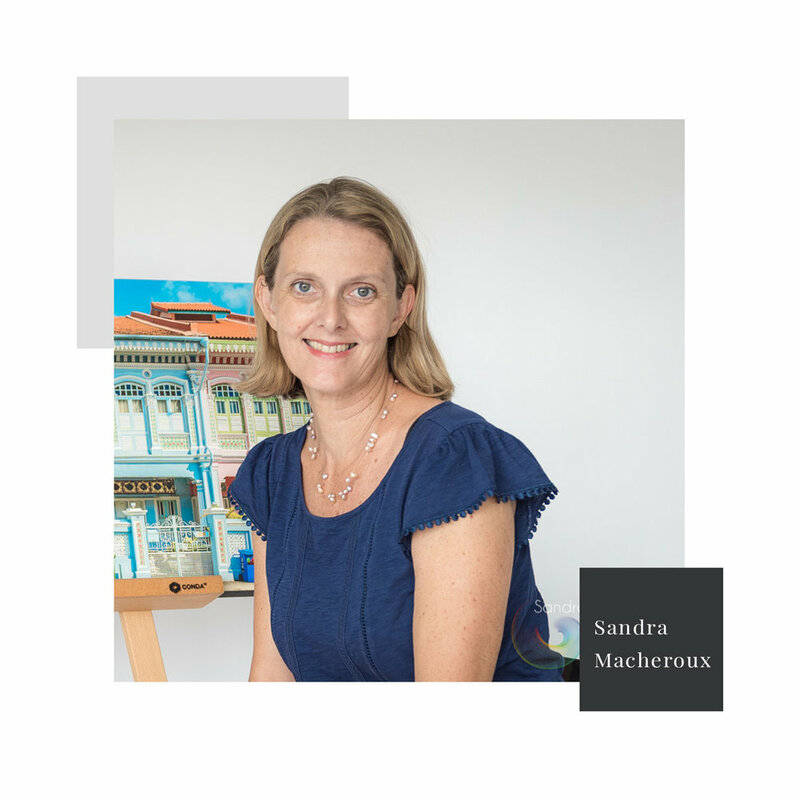 Creative Sparq spoke to Sandra about how she learnt to let creativity to take charge. "There is no glamour in being a fashion designer. It’s 99% passion, blood, sweat, tears, money, AND no sleep. If your blood doesn’t boil for it, if your heart doesn’t beat faster for it, then it’s not for you." Korean-born, Seattle and New York-based fashion designer Suk Chai Leung talks to Creative Sparq about her design influences and process. Amreen Rahman wants to feed your wanderlust with colours, patterns and prints. A graphic designer, an explorer, a champion for traditional crafts, she shares her love for culture, design and creating something from scratch. Danish born, fine art photographer, and installation artist, Mamakan, is on a quest to reconnect with nature. She talks to Creative Sparq about how her need to forge a deeper relationship with nature guides her artistic journey, the essential roles of freedom and constraints within the creative process and the importance of boredom in finding one’s creative core. Born in Dubai to Palestinian parents, Rasha Eleyan is a painter, illustrator, animator and teacher. She talks to Creative Sparq about her childhood passion for art, her influences on her craft and her belief that Creativity is all about Doing. Kavita started her creative journey in 1996 after completing a degree in Architecture. After training and working for over a decade, her passion for design started gravitating towards other related fields. Creative Sparq spoke to her about taking new directions along the creative path. Rishad Patel runs T.Rex Design, a design consultancy in Singapore. 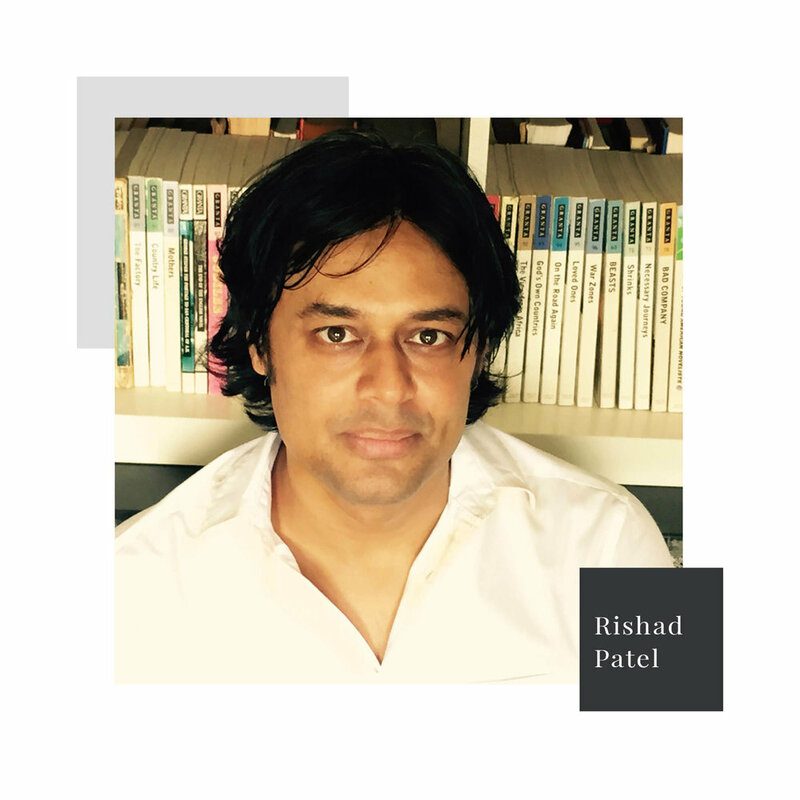 Working across multiple media, cultures, markets and stakeholders, Rishad believes good design and good business strategies come from creating great content and experiences for one's customers.